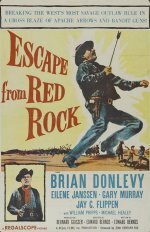 A young man is involved against his will with a gang of bank robbers and is then pursued by a posse and the outlaws themselves. And our lead has his girl with him, of course. Good guy vs bad ones. You can easily watch it without boredom. 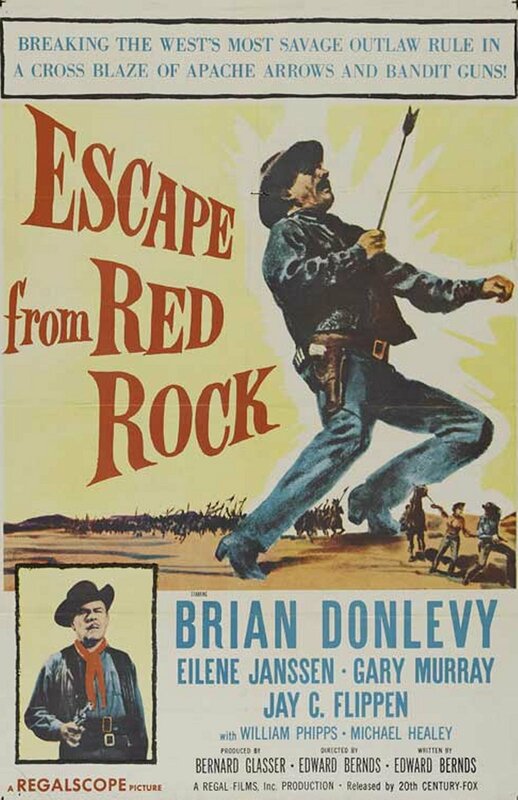 And Brian Donlevy in the gang leader character is worthwhile for the whole picture.